All JONES FARM homes currently listed for sale in South Jordan as of 04/25/2019 are shown below. You can change the search criteria at any time by pressing the 'Change Search' button below. "Jones Farm is a Fieldstone Premier community in South Jordan with impeccable mountain views, large lots and custom home options. The stunning interior and exterior features of Jones Farm are complimented with an included gourmet kitchen and many other luxury upgrades. 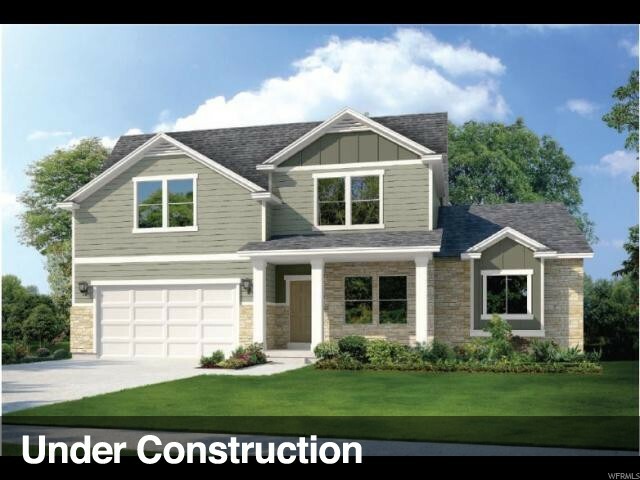 The popular Uinta floor plan will sit on .34 acre lot and includes over sized 4 car tandem garage , bonus room at loft and beautiful professionally designed upgrades! Community Model Home now sold please contact agent direct for an appointment"